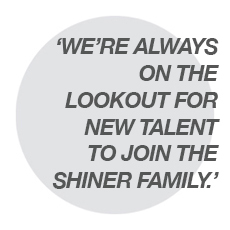 We’re always on the lookout for new talent to join the Shiner Family. Please check out our current vacancies. If we don’t have anything advertised right now, feel free to send your CV in to marie.hodgson@shiner.co.uk with a covering letter so that we can keep you on file for when a relevant role becomes available. 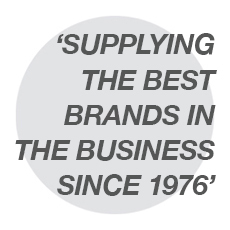 Want to stock our brands? Great. Just a few questions to get us started. Please fill in the attached form and one of our Sales team will come back to you. Looking for a new distributor? We know what we’re doing at Shiner. 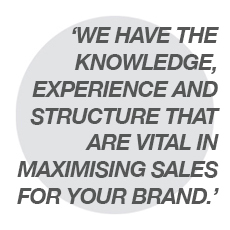 We have the knowledge, experience and structure that are vital in maximising sales for your brand. We’ve been doing this since 1976; you’re in safe hands. If you want to hear more about how we work and what we could do for you, please fill in the form below and we will come straight back to you.